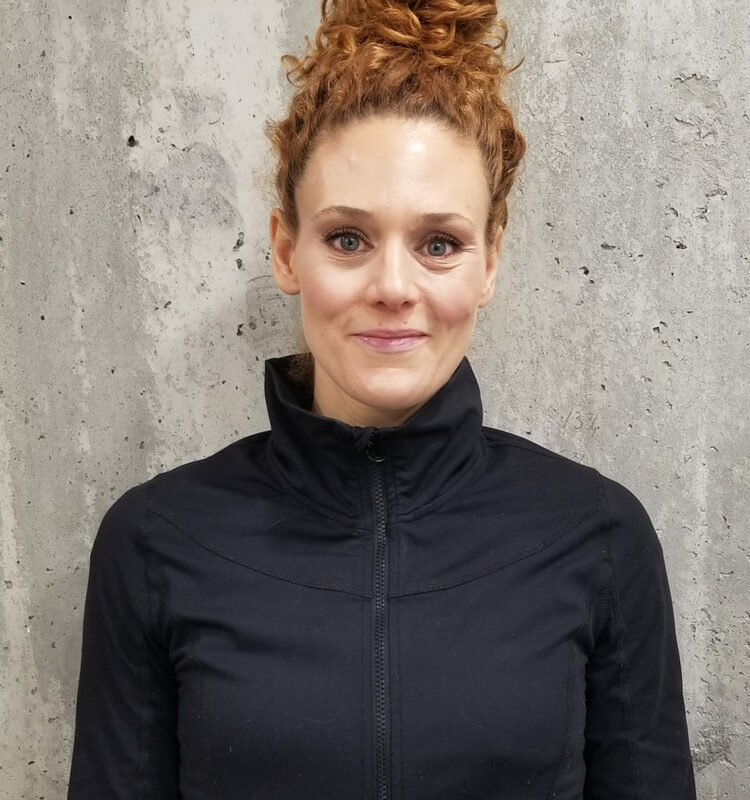 As a national and provincial competitive athlete with a strong interest in health, Karen has been a fitness and wellness enthusiast for nearly her entire life. She has been an active member of the health care profession since 2004 as an RMT with a successful massage therapy practice. She enjoys treating and educating patients to help them heal and live better in their bodies. Karen holds an active membership with the College of Massage Therapists of Ontario as well as the Registered Massage Therapists’ Association of Ontario. She is experienced in treating a wide range of patients in different stages of healing. Using techniques such as Swedish style massage, deep tissue, myofascial release, joint mobilizations, trigger point therapy and sports massage in order to achieve maximal potential in recovery and relaxation. She has been able to access and compliment this healing process on a much deeper level as a Registered Holistic Nutritionist, a Certified Personal Trainer, a Certified Sports Nutrition Consultant, a Certified Nutrition & Wellness Specialist and a Professional Figure Competitor Athlete. Karen has always been drawn to helping people in a therapeutic capacity. Her work incorporates techniques to help patients attain balance and well being. While each treatment is focused to specifically address the issues of the individual at hand. She believes it is important for everyone to be active in their own rehabilitation, Karen is eager to work with her patients in order to motivate them. She helps provide tools such as stretching, strengthening and hydrotherapy in order to encourage optimal health. Overall, Karen believes that massage therapy is an excellent way to maintain optimal health and balance and she is truly enthusiastic about her practice. When not treating her patients she’s a mommy to her sweet baby boy who keeps her very busy. In her spare time, she can be found training hard for fitness competitions, playing competitive ball hockey and ice hockey, as well as ringette. She also enjoys outside trail running, cycling, and water-skiing. With a study background in Health Science she is dedicated and enthusiastic about teaching others how to integrate overall mind and body wellness into their lives.